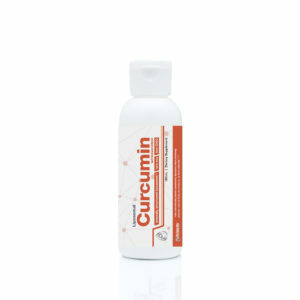 Curcumin is a natural anti-inflammatory active compound found in turmeric, a spice that comes from the turmeric plant. 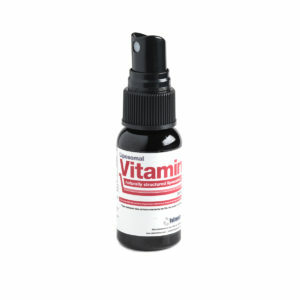 It supports the body in recovering from long-term issues that have resulted in chronic inflammation. Inflammation is the body’s response to invaders and injury and typically helps in the healing process. However, in some instances inflammation may turn into a long-term problem, it becomes chronic by attacking tissues. 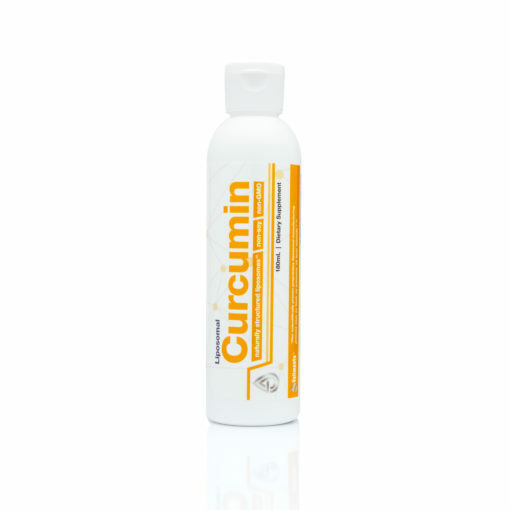 Curcumin is taken to exert forceful antioxidant, anti-inflammatory, anticancer and neuroprotective activities in the body. 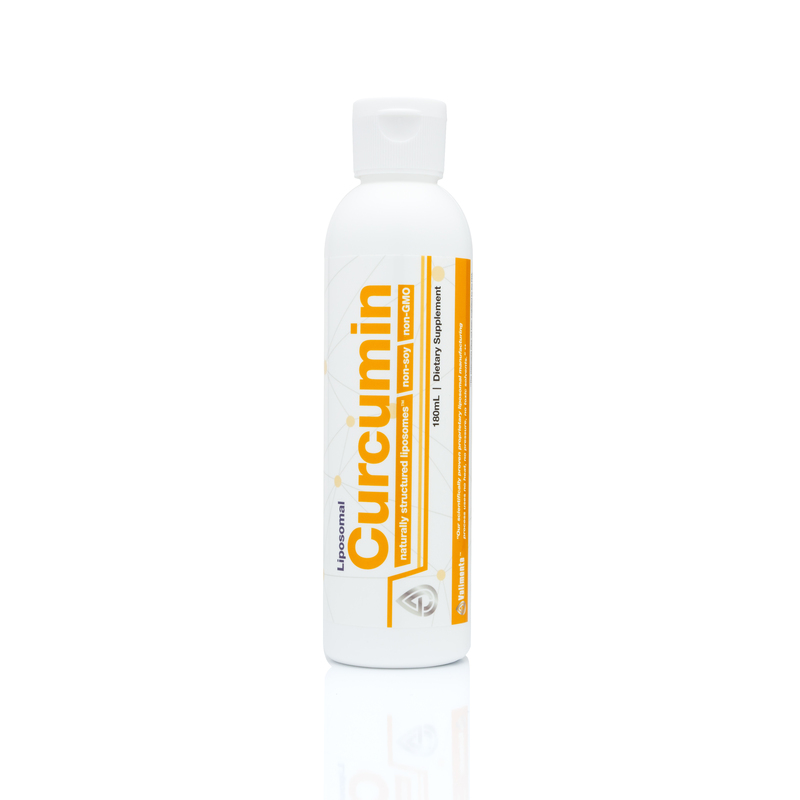 Our Liposomal Curcumin is created through a proprietary, all-natural manufacturing process where liposomes engulf and protect the Curcumin as it is digested, making more of the active compounds available in the intestines after consumption. 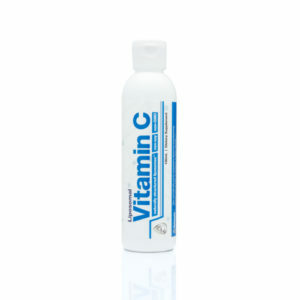 Our Liposomal manufacturing process uses no heat, no high pressure and only top-quality ingredients.